Register to attend CLEAN GULF! As a media partner of CLEAN GULF 2017, we’re happy to offer you a $50 discount on a full conference pass to attend!  CLEAN GULF provides a robust conference agenda covering the biggest issues facing industry and is an important event to attend for those involved in oil and hazardous materials spill prevention, preparedness and response for inland, offshore and coastal incidents. Use ISCO2017 in online registration to receive your $50 discount on a full conference pass. Discount does not apply to current registrants or the discounted government rate. CLEAN GULF is the annual event that brings together the entire spill prevention, preparedness and response community to discuss best practices and build relationships vital to a successful response. Register with VIP code ISCO2017 to secure your $50 discount off a full conference pass! See for yourself why you should attend CLEAN GULF! Don’t forget to book your hotel and flight! CLEAN GULF has secured discounted rooms at the host hotel, Hilton Americas, and airline rates to make traveling to Houston more affordable. Click here for more details! Looking to attend the conference sessions at CLEAN GULF! Upgrade from an expo-only pass to a full conference pass to access all CLEAN GULF has to offer! Click here to view the full conference agenda for CLEAN GULF 2016.